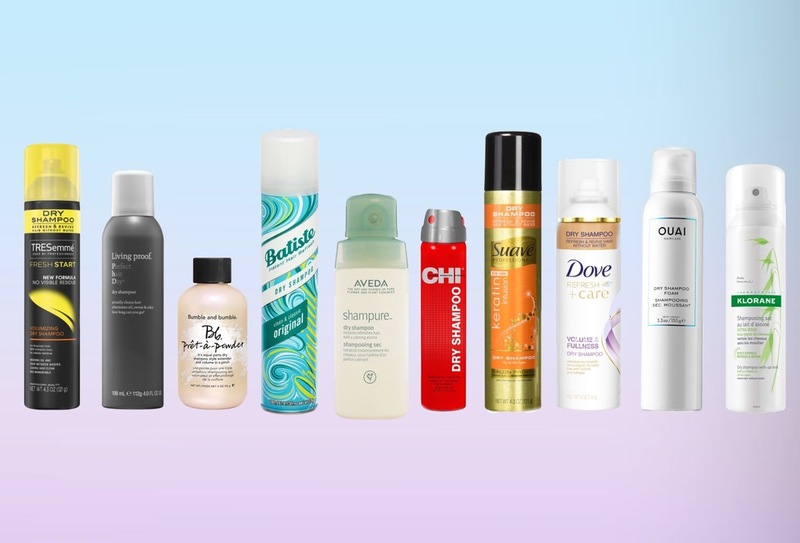 Dry shampoo is a powder-based spray that cleans hair without water—but does so much more. Our style expert gives his top tips and picks to keep your hair fresh, fly and dry. "Spray at the hairline, but not too close! Hold the can 10-12" inches away for optimal oil absorption." 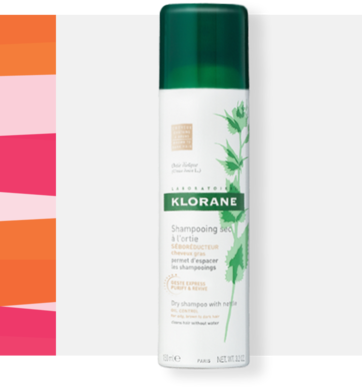 "To maintain soft, silky ends, only apply dry shampoo to the scalp area." 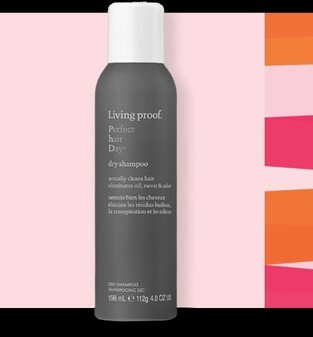 "If your fine hair tends to slip out of up-dos, prep with a volumizing dry shampoo for extra grip." Powder cleanser absorbs oil and sweat while patented Healthy Hair Molecules (OFPMA) deliver a residue-free finish. 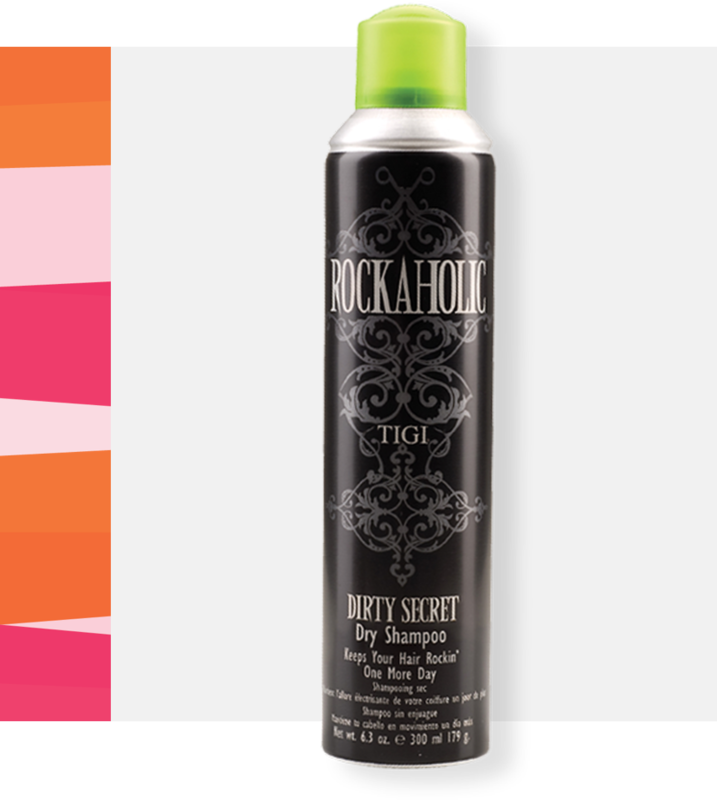 Get clean, fab-smelling hair that looks and feels amazing. This ultra-fine powder blends in seamlessly, kissed with a tint that works for light brown to dark hair. Translation: no white residue! Boost your brown hues, add voluminous texture and control shine—all in one. This near colorless formula brings big texture to fine hair and never stains or transfers. Target your roots to boost volume and texture—then absorb oil with an all-over spray.